is necessary to use this redundant power supply! 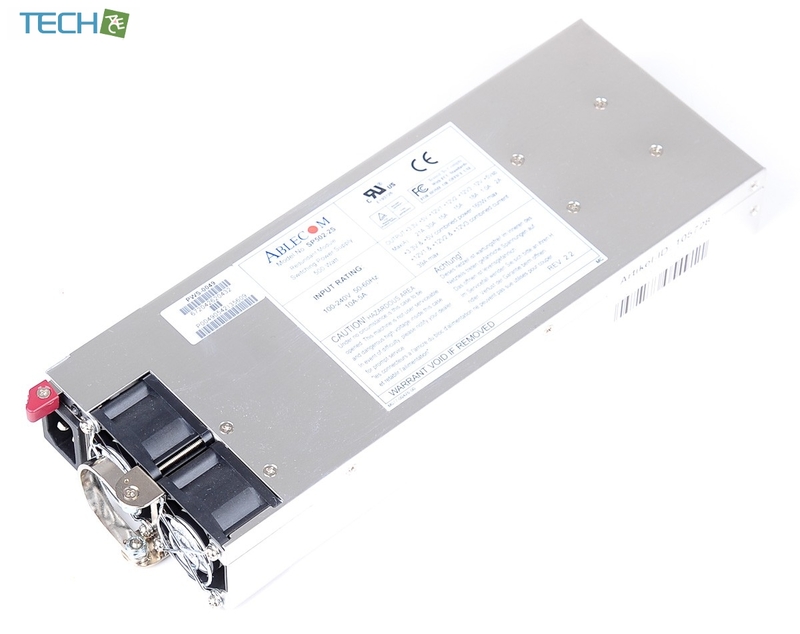 Supermicro's wide range of high efficiency power supplies offer many important features including Platinum / Gold Level efficiency, super quiet operation, redundancy, DC inputs, FCC Class B certification, EuP standard support, remote monitoring with PMBus, support for GPUs/graphics cards, Supermicro's signature server level quality and reliability; in a variety of form factors (ATX, slim, short depth). 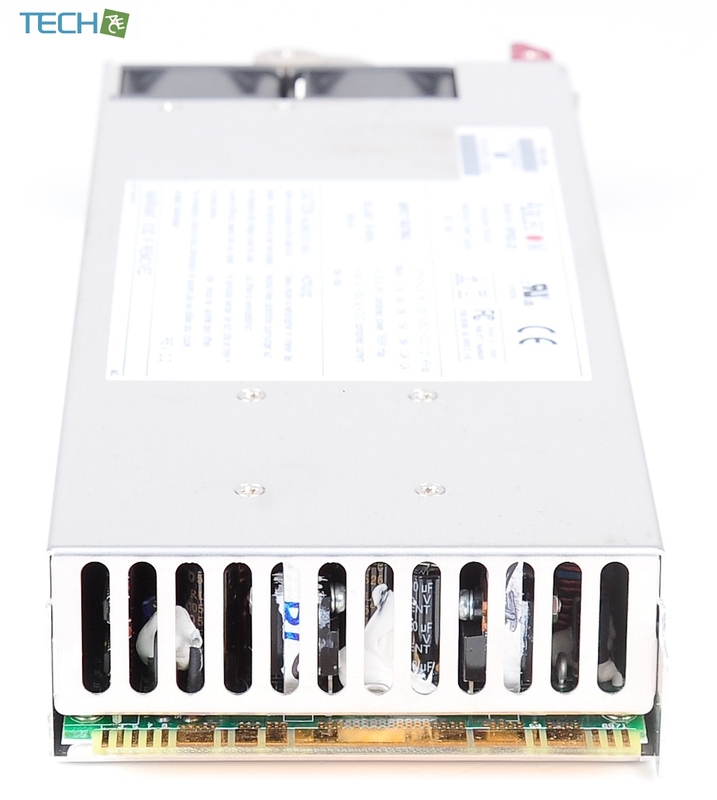 With strong experience in the server systems market, Supermicro is experienced in testing and validating these power supplies in all relevant enterprise environments under all necessary operating conditions, compiling long operating records for multiple applications.